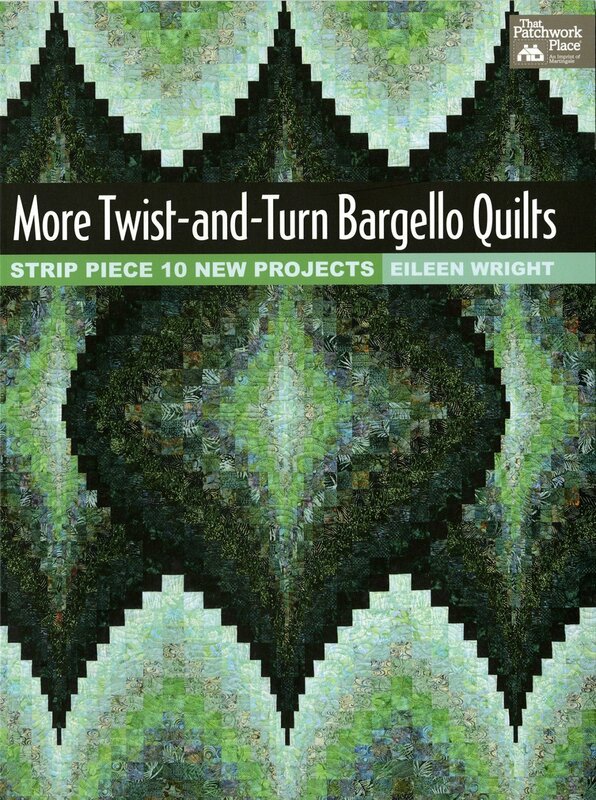 Quilters keep asking for more of Eileen Wright's fascinating bargello quilts that seem to wiggle, bend, twist, and turn. With this stunning collection, she brilliantly answers the call. Check out the gallery! Find quilt patterns for everyone from confident beginners to advanced quilters.